Students at the Vienna University of Technology have won the US Department of Energy’s Solar Decathlon with their LISI house. 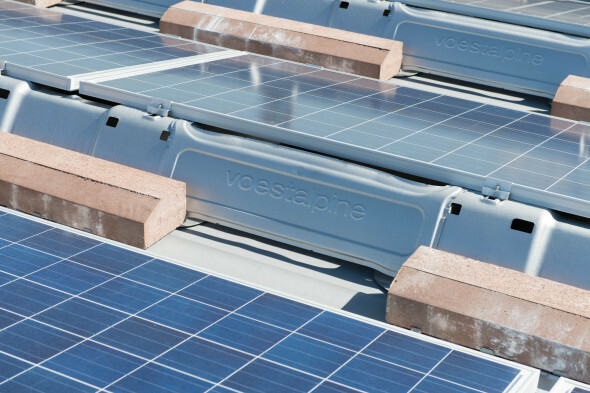 The project uses voestalpine’s iFIX photovoltaics (PV) carrying system. The LISI house (LISI stands for Living Inspired by Sustainable Innovation) is Austria’s contribution to the 2013 Solar Decathlon competition. 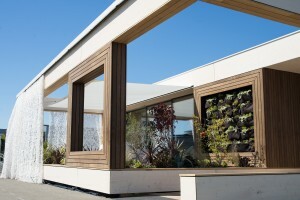 The Solar Decathlon is the most demanding university competition in the field of sustainable construction. It is organized biannually by the US Department of Energy to promote the use of solar technologies in buildings. The winning team is the one which scores the highest number of points in the ten contests and manages at best to combine factors including design quality, living quality, and affordability with optimal energy efficiency. During the competition in October 2013, twenty houses designed and built by the student teams were evaluated by a jury. 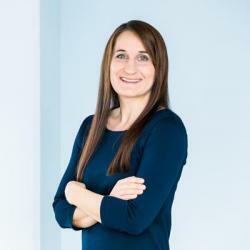 The competition was won by the Vienna University of Technology’s LISI project. voestalpine was one of the project sponsors. The photovoltaics (PV) installation on the LISI house was fitted using the iFIX carrying system manufactured by the voestalpine Polynorm Group. iFIX is a highly advanced photovoltaic (PV) carrying system for flat roof buildings. Essentially, the supporting fixture is made of a corrosion protected steel sheet. It integrates carrying system, PV module attachments, wiring, and wind conducting surfaces. Rooftop installation is reduced to a minimum. voestalpine heartily congratulates the Solar Decathlon project team!